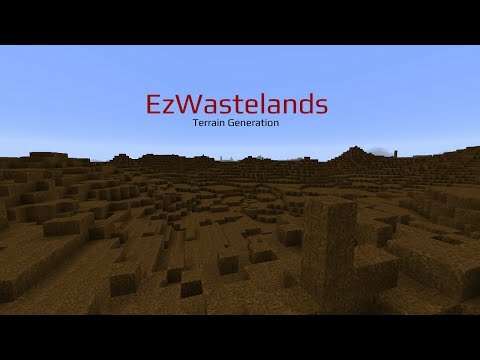 Default World Generator Mod is a mod designed for Minecraft ModPack makers who want to have a specific world generator selected by default. The user is still able to change it if they desire, but it will change it from “default” to what ever you specify in the config file. 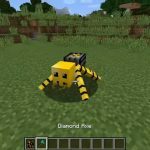 This is a client only side mod, and does not go on the server. 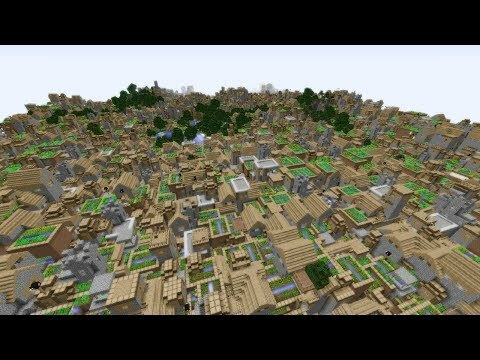 This mod changes the Default World Generator in single player Minecraft. On the title screen click on mods. 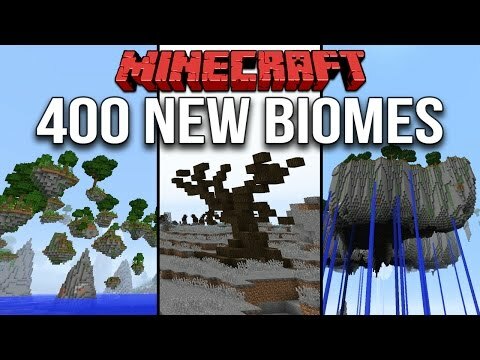 Select Default World Generator in the list. 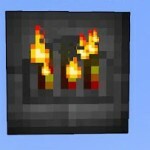 Seed: This presets a seed for the user (although they can still edit it when you lock the world type). 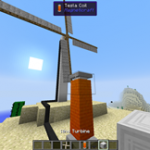 World Generator: When you press this button you will be given a list of world types to choose from. 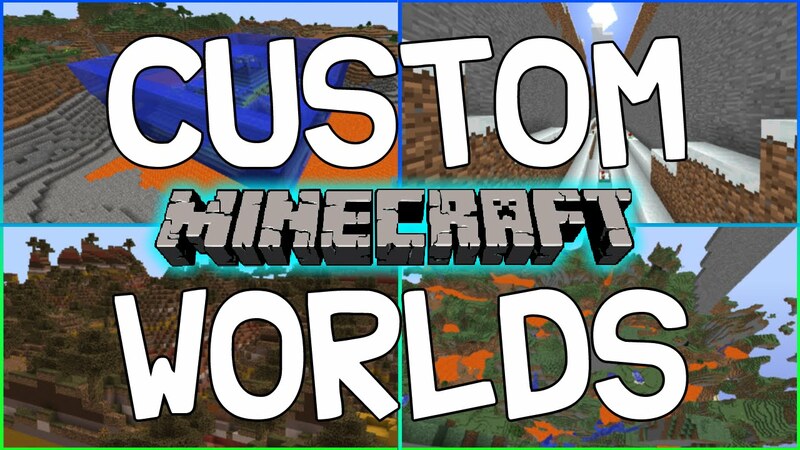 CustomizationJson: This will open the worlds customization screen if one is available. 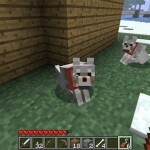 Lock World Type: This will allow you to lock the world type and customization so they cannot be edited. Bonus Chest lets you choose how the bonus chest button is shown (enabled/disabled/and if the bonus is forced or not). 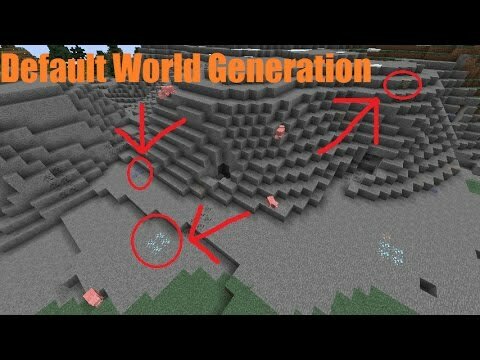 Default World Data: allows you to explicitly prevent copying data into a newly created world (by default this is enabled). 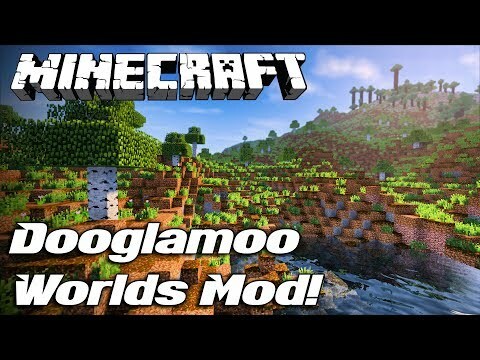 Install the mod into your mods folder, make sure the mod that provides your world generator is also installed. 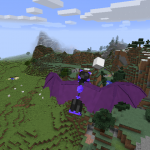 Launch minecraft, once it is loaded close minecraft and edit the defaultworldgenerator.cfg file that is in your config folder. If you know the name of the generator, just replace default with the name. 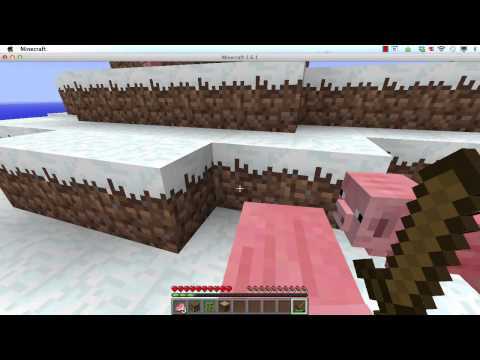 Minecraft mod review | default world generator!!! 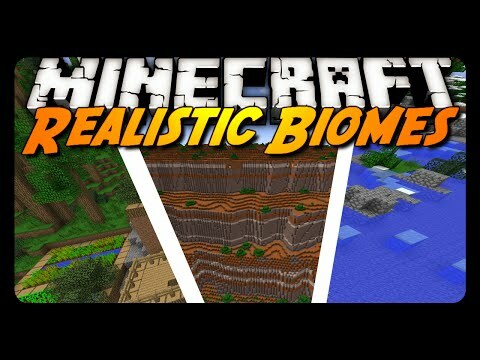 generate your..
Minecraft mod review: realistic world generation! 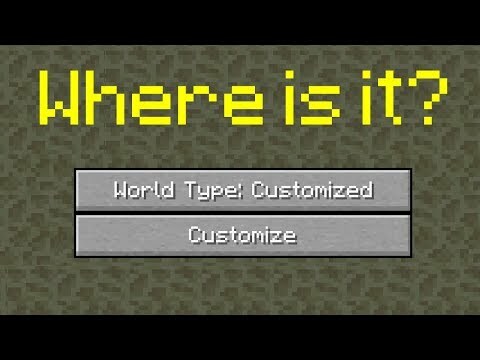 Dooglamoo worlds beta | terrain generation / worldgen for..
Minecraft 1.13 where is the world type: customized button?